Have you ever thought about how much time you spend or waste on certain things that don't really matter? How many hours a day do we spend scrolling through our social media or watching TV? While these things are not inherently bad, I want to share something with you that you probably already know. There is no time like the present. And there is no greater present to give someone than your time. In Ecclesiastes 3, we read that "there is a time for every event under the heaven." This means the "small things" that we probably all take for granted. 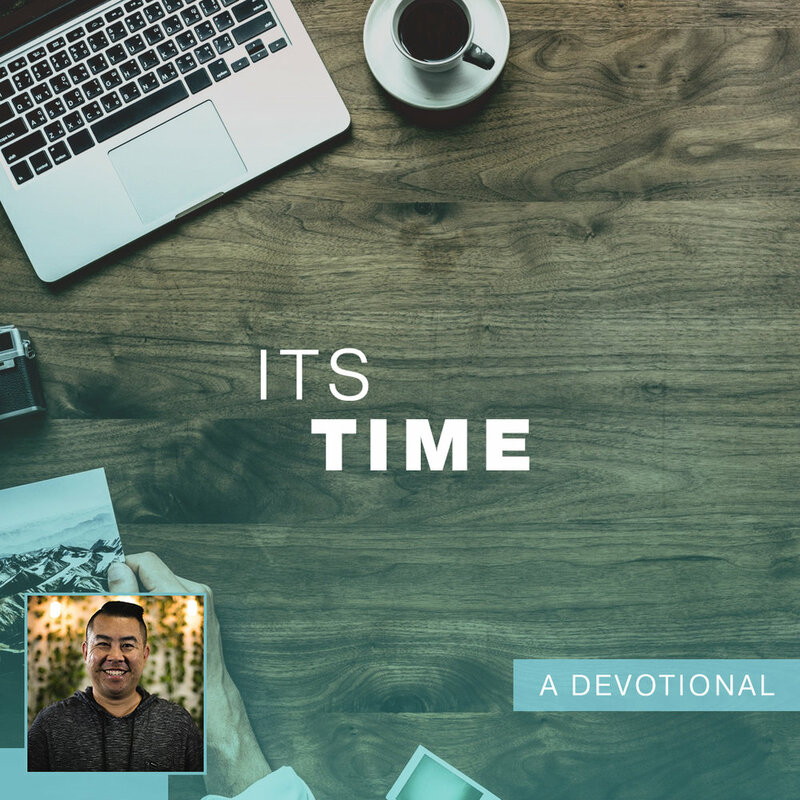 The time around the table with the family, a short interaction with a classmate or co-worker, a shared car ride with a sibling, or that brief interaction between worship and announcements! These are events. Yet many of us just see them as the mundane, day-to-day happenings of our lives. God has appointed this time for you. What are you going to do with it? Are we just going to let these moments happen, and continue to take them for granted or are we going to be intentional with how we use our time. As Thanksgiving has just passed and Christmas is upon us, we all look forward to big family gatherings and the festivities that are planned. Of course these are to be celebrated on a grand scale as we get to see many people we probably don't often see. Yet my challenge to us is this: how can we celebrate or redeem or ensure that we are making the most of our time in the small moments? Because these small moments have been appointed by God, just as the big moments have. And He has set aside this time specifically for us...it's up to us with what we are going to do with it. No event is too small. Be present in the time and event God has put before you. You never know who will be so blessed by your willingness to choose to be intentional, even if others think it's just something small and minor.